In May 1940, the German Army swept across Belgium, the Low Countries and France. Overwhelmed by the new tactics of ‘Blitz Kreig’, the British Expeditionary Force was evacuated from Dunkirk and the German Army took up occupation of Paris by 14th June. 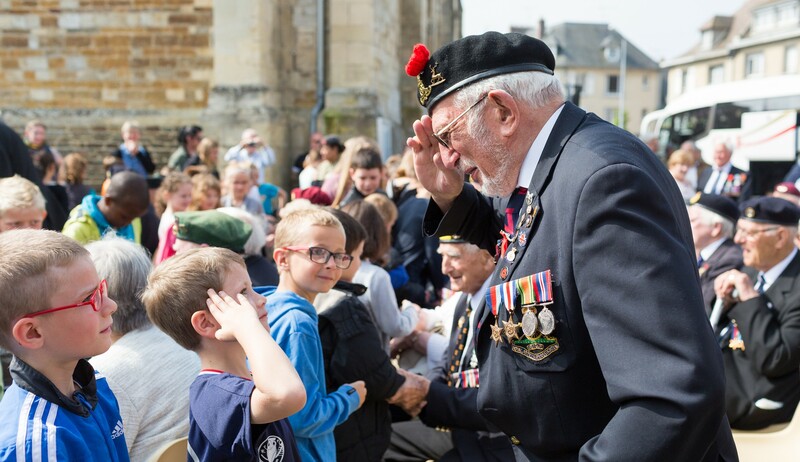 In the period running up to D-Day, France had been occupied for four years. Any country occupied in this way would need to establish new procedures of civic administration, leading to some degree of association with the occupying forces. The French people adapted to the new regime. Equally, the occupying power imposed regulations on the French population to ensure obedience. The only hope for freedom was an invasion by the Allies, an invasion which would naturally come across the English Channel. In July 1940 Prime Minister Winston Churchill announced the formation of a new force: the Special Operations Executive or SOE. This represented a new style of warfare to include espionage, sabotage and resistance. Churchill’s instruction to this new organisation was for them to “Set Europe Ablaze”. The French Resistance needed organising and directing in a way which would suit the progress of the War as directed from London. In those early days, the French Resistance was fragmented, acting with good intentions but prone to betrayal. Vicious reprisals were made upon the civilian population in order to suppress resistance. The SOE was separated into various sections, with one Department concentrating on liaison with the French Resistance. 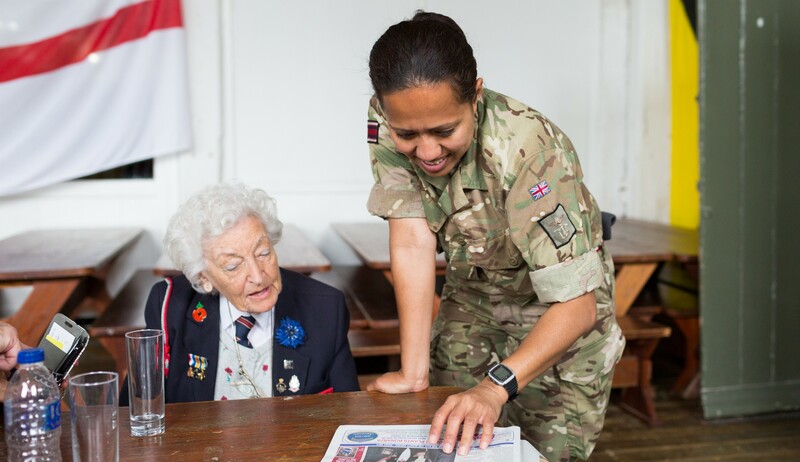 During this period, safe houses were established and routes formed in order to help return stranded RAF personnel and escapees from Prisoner of War camps safely back to England. 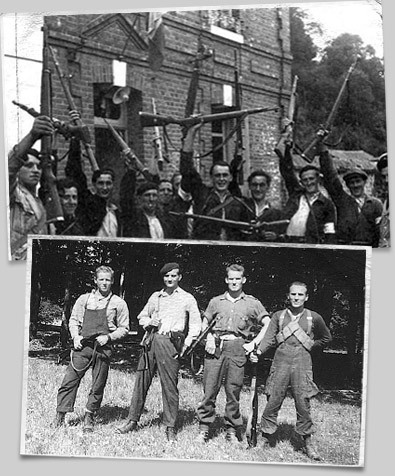 As time progressed, the SOE was able to better organise and supply the Resistance so that their activities could be more effective and directed towards the common war aims. Communications were established and SOE personnel were dropped into occupied territory to assist Resistance co–ordination with the Allies. Vital communication links were targeted to disrupt the enemy’s ability to move reinforcements quickly to combat invasion. The PROSPER network was established by the SOE as a complex structure within the wider French Resistance. This was run directly from offices in Baker Street, London, to direct German belief that a Second Front would be launched in November 1943. By late 1943, there was a growing acceptance in German High Command that an invasion would take place at some point along the Channel coast. 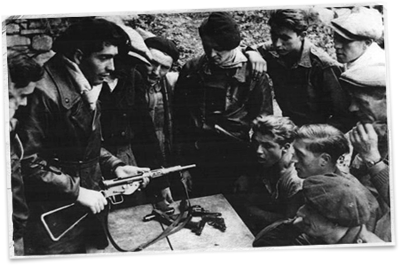 Enemy Intelligence Services were very active in gathering information and the French Resistance was carefully targeted. The PROSPER network was engaged in planning railway engine derailments and timely assassinations of German senior officers. The Network was secretly infiltrated by German Intelligence, leading to the break up of the whole Network and the loss of SOE Agents and Resistance personnel. BBC messages were coded and sent out at pre-agreed times, each coded transmission being directed towards a different resistance cell. 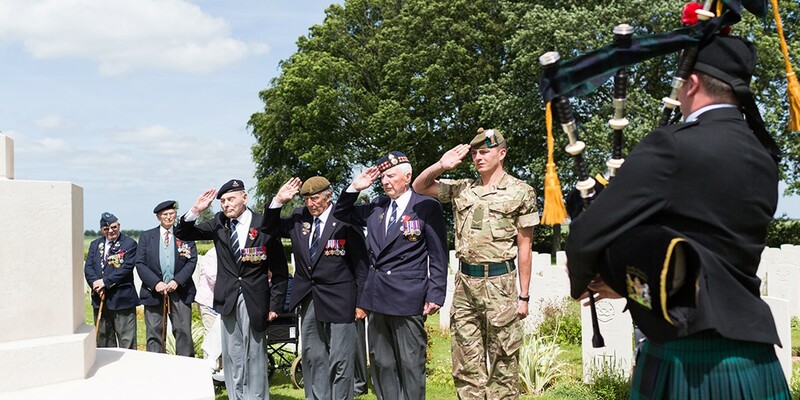 Every effort was made by the Allies to protect resistance units, to keep them intact and free from reprisal, so they would be ready for the final effort on the eve of D-Day. 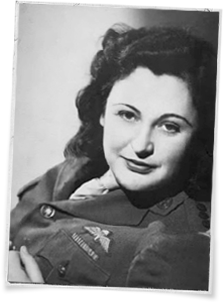 A fine example of the combined efforts of the SOE and French Resistance was Nancy Wake. In 1939, as war was declared, Nancy returned to France where she married a handsome wealthy French industrialist, Henri Fiocca. By 1940 Nancy had joined the French Resistance in her locality and acted as a Courier, carrying messages between the ‘underground’ resistance groups. Nancy used her elevated position in French Society to travel more freely than most and was instrumental in helping more than a thousand escaped POWs and RAF personnel out of France. Highly spirited and confident, she uplifted morale at a time when all news was bad. The German Gestapo became increasingly aware of Nancy’s activities and codenamed her ‘the white mouse’, listing her as number one on their wanted list and offering a staggering reward of five million francs to anyone who would provide information leading to her capture.